Preparing for one’s financial retirement is similar to planning for your health and fitness in retirement; with creating a plan for success as the first thing to do. Fidelity recently released their 9th annual Resolution Study. 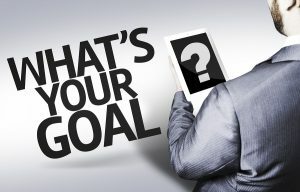 The study show the long and short term reasons why people save, how they felt about their progress, being able to see the benefits of the end result as well being able to breakdown their larger goals into smaller attainable goals, and rewarding themselves for achieving their goals. Exercising more often will improve your overall conditioning. If you concentrate a specific segment of your fitness (I.e. flexibility, cardiovascular or strength) you should see a more dramatic improvement in that area of concentration; providing you have a good program to follow. Get a complete physical from your doctor and have a fitness evaluation done so you know where you are starting from on your road to better health and fitness. This will also give you specific exercise guidelines to follow for any medical conditions you have. Eat less and healthier. Over time, eating healthier can actually cost less than cheaper, unhealthier foods. In strict caloric terms, you can spend less eating more fruits and vegetables as well as reducing how many calories you eat (weight loss). You will also save more money by improving your health. 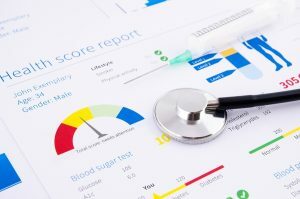 Getting off any medications you may be on for high blood pressure or cholesterol, as well as reduced doctor visits, by improving your nutritional and fitness habits. Whenever I read any financial magazine or financial publication I always find articles regarding the power of compounding interest. The real value of compounding interest is the long term value of time, and the interest it can generate for my money. The value of compounding interest and time, is not just reserved for money, the same value holds true for health and fitness. 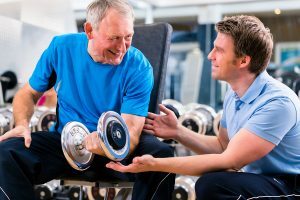 As a person gets older they can see firsthand what happens to their body and others if they exercise regularly. It reinforces the investment of time one’s spends to achieve whatever health and fitness goals they want. The body is a bank; time and effort is the currency that it stores. Over time you build up the savings. The question is where do you want to spend it? Perhaps it’s a century ride for charity, being able to actively participate in the lives of your grandchildren or having the ability to hiking through rough terrain on a vacation. The fitness dividends you receive are equal to the time and effort you put in, and over time the dividends payout increases in many ways. 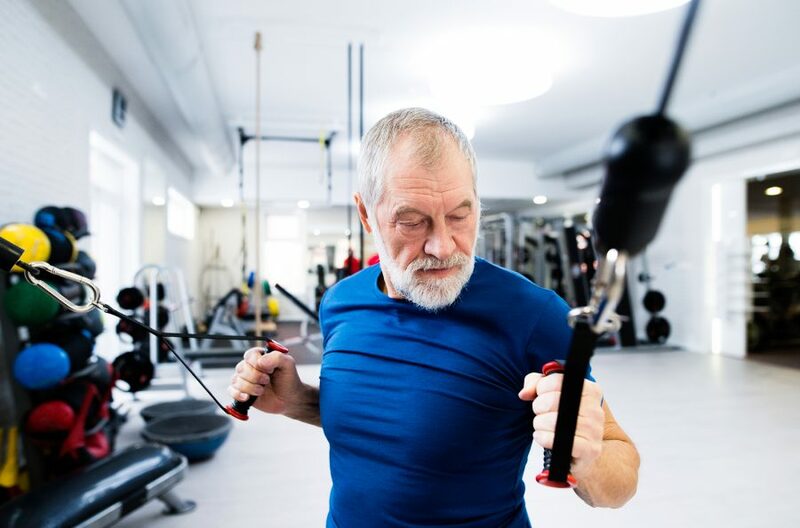 The possibility of paying lower life insurance premiums and long term care rates, saving money on prescriptions drugs because you have strong bones, normal blood pressure and cholesterol levels, and having the ability participate in the daily activities you enjoy is priceless.